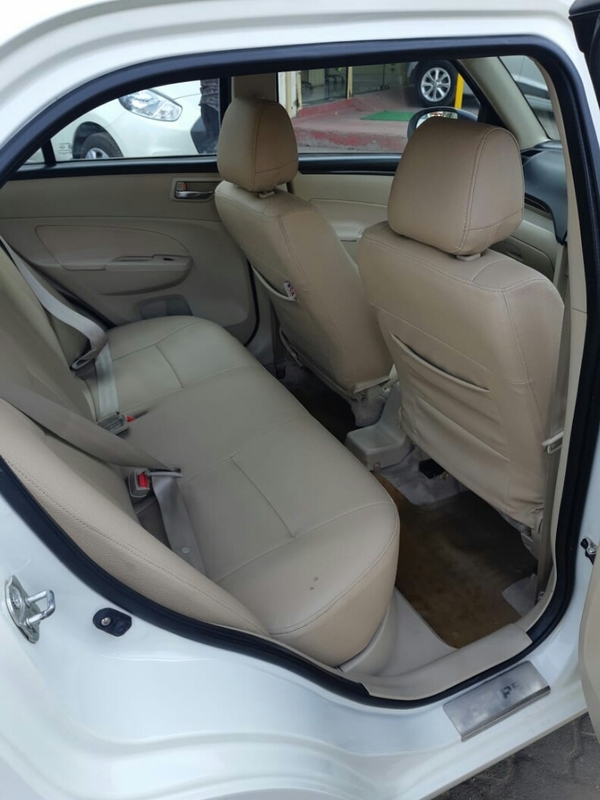 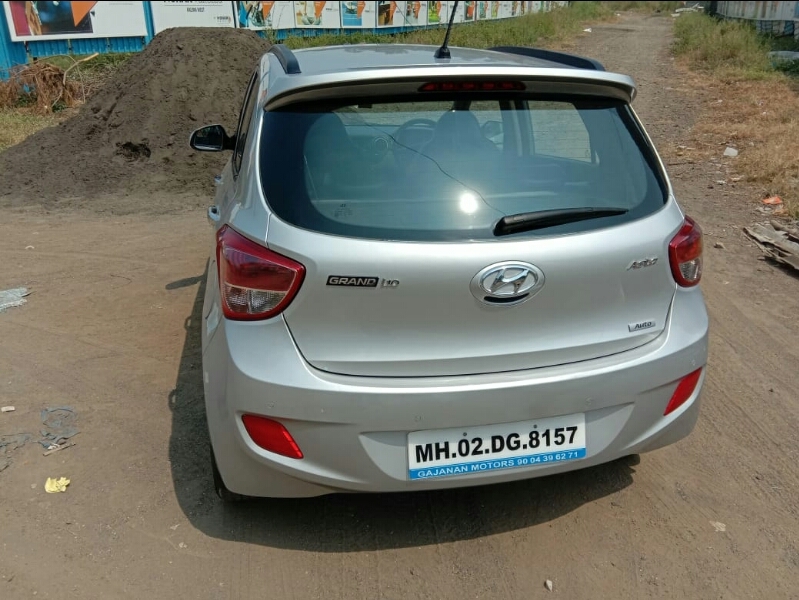 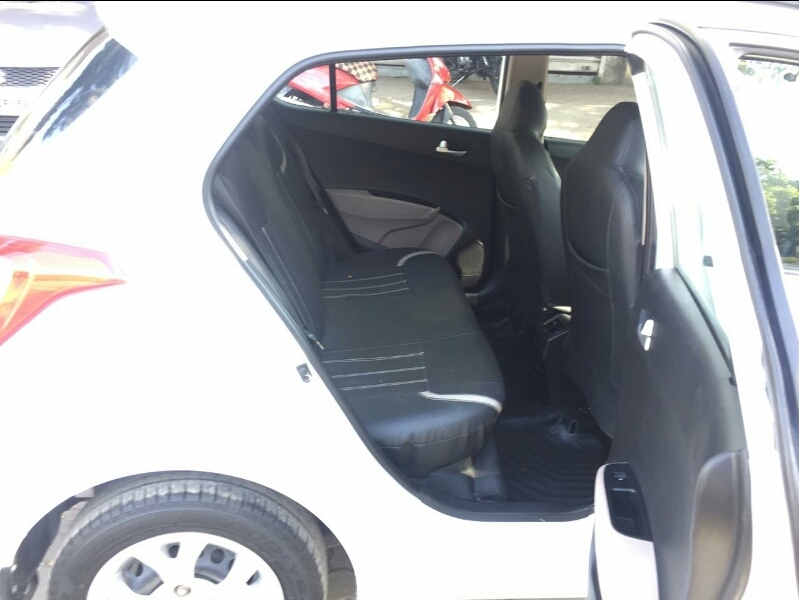 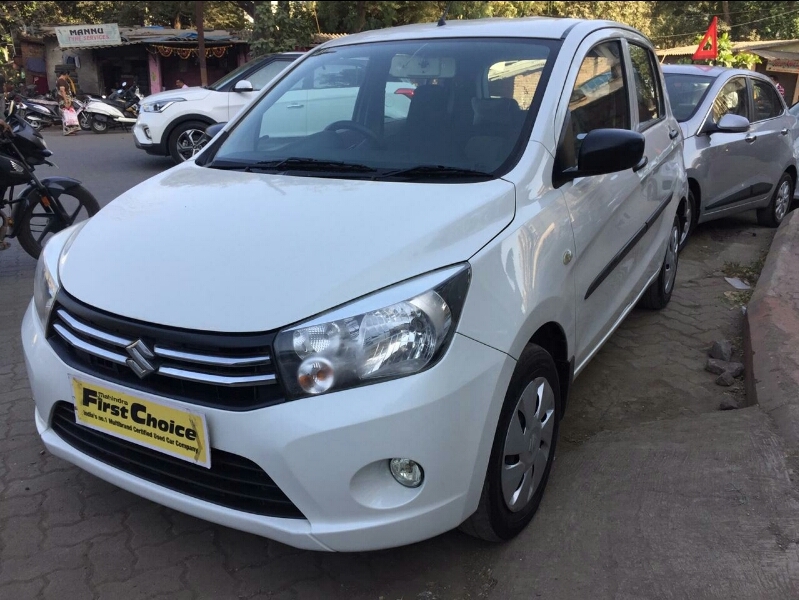 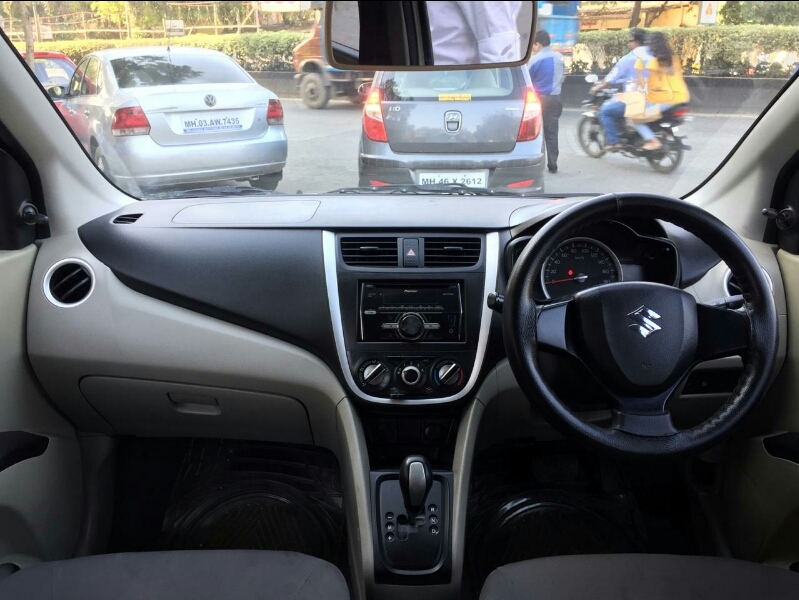 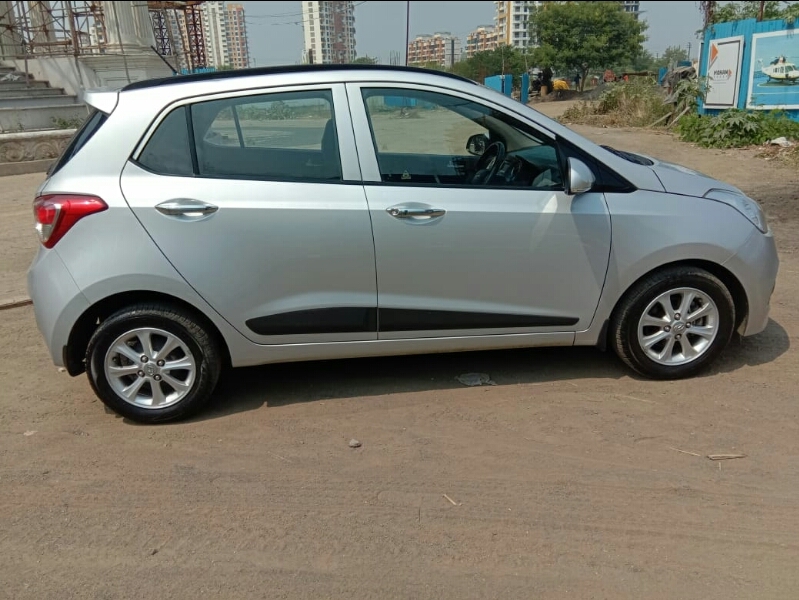 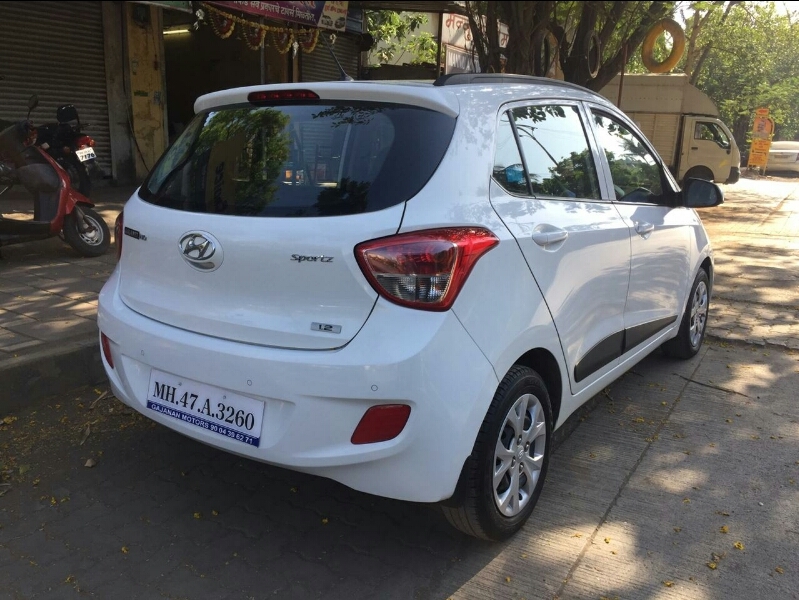 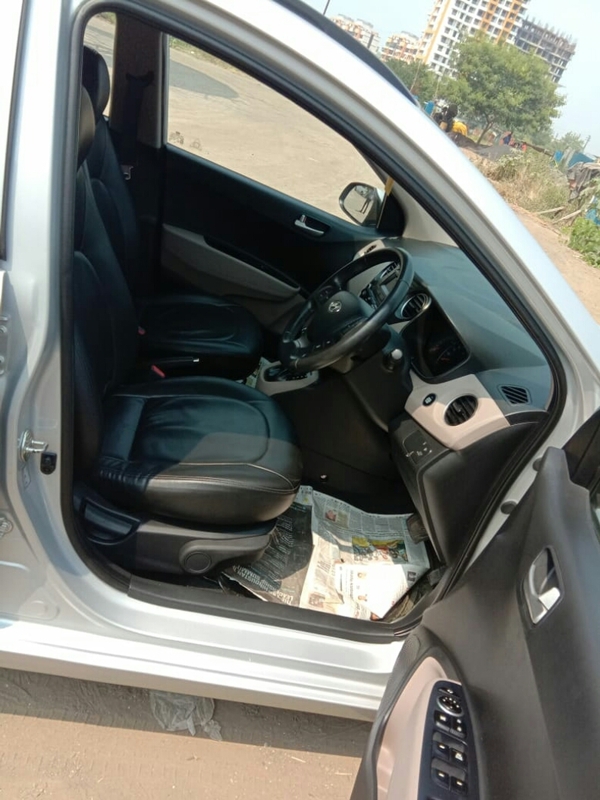 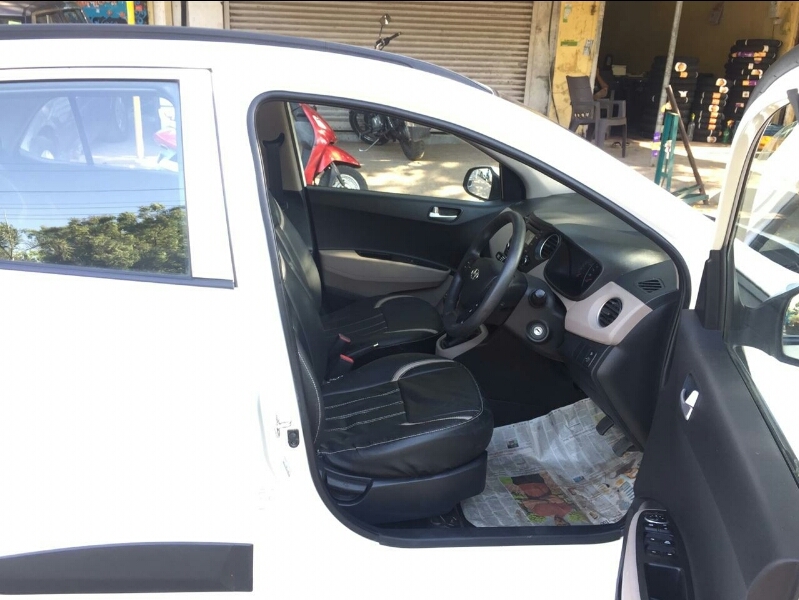 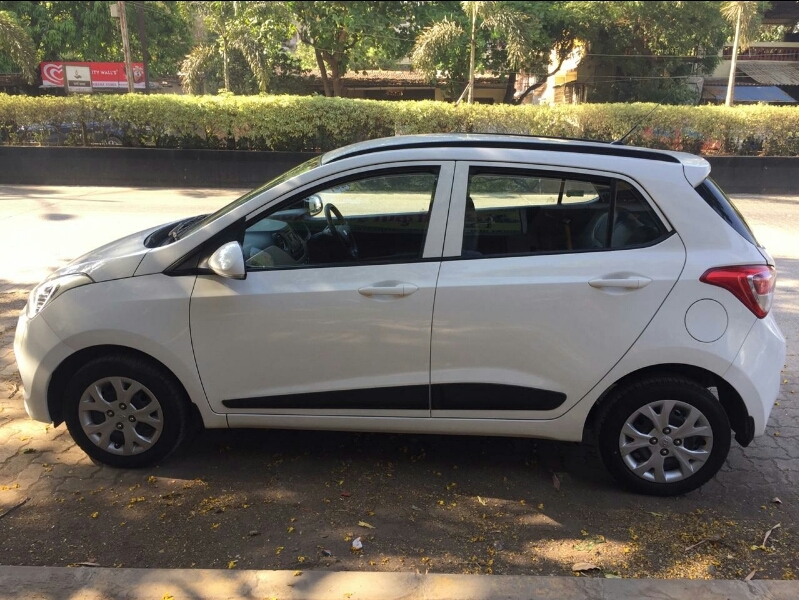 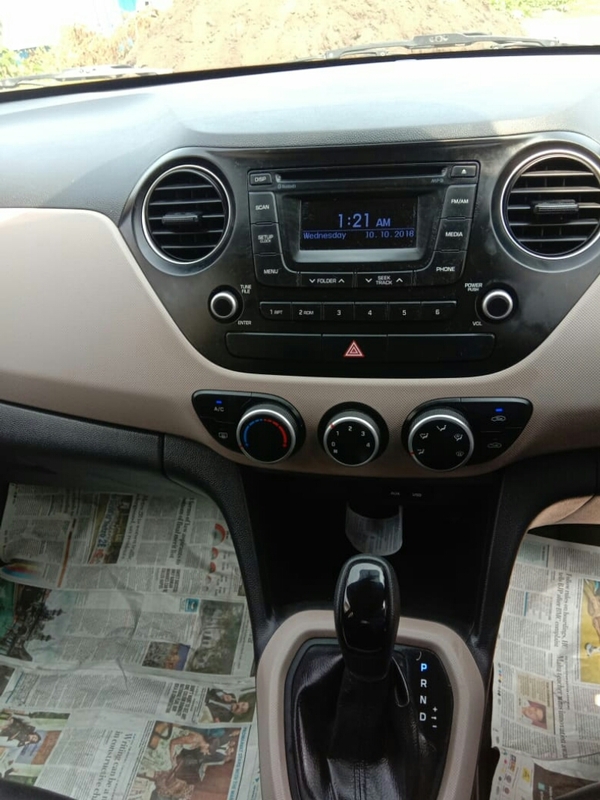 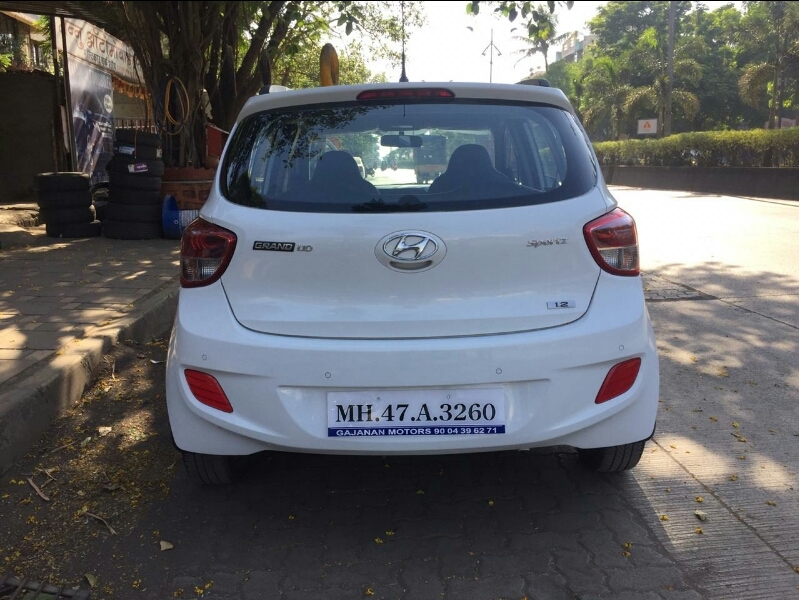 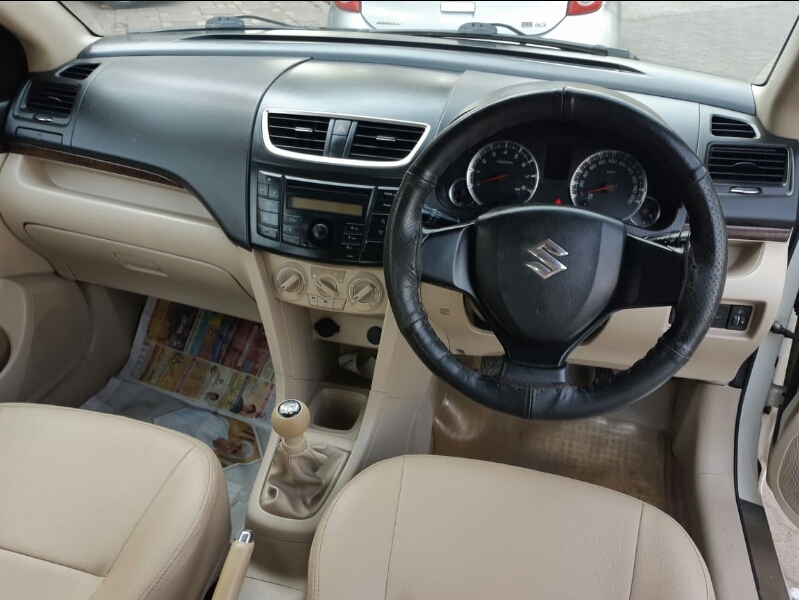 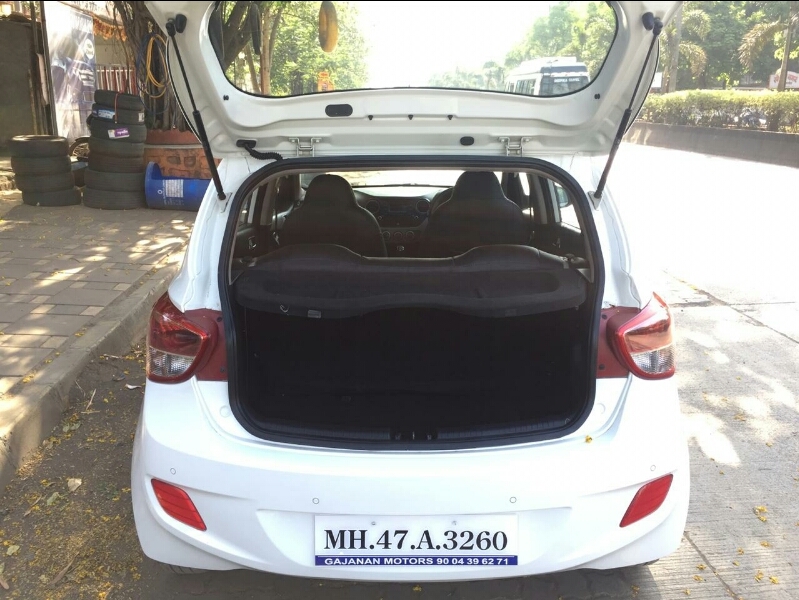 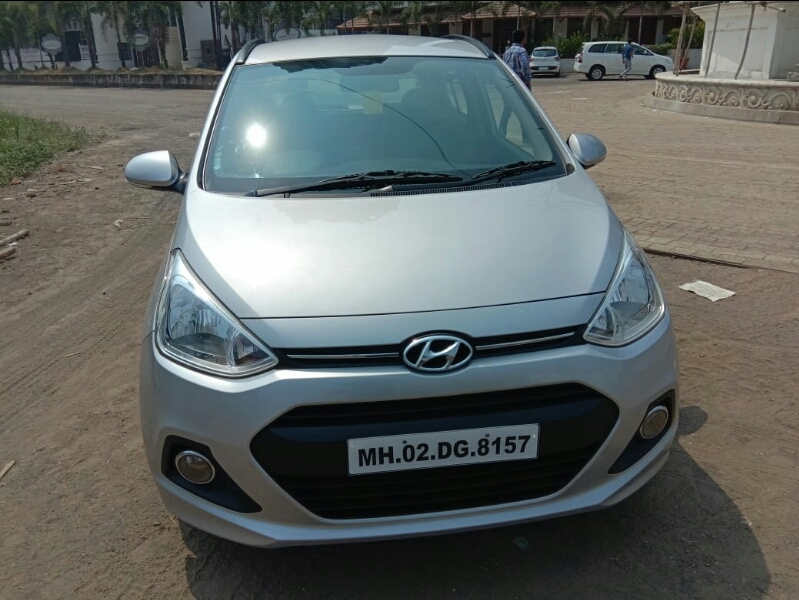 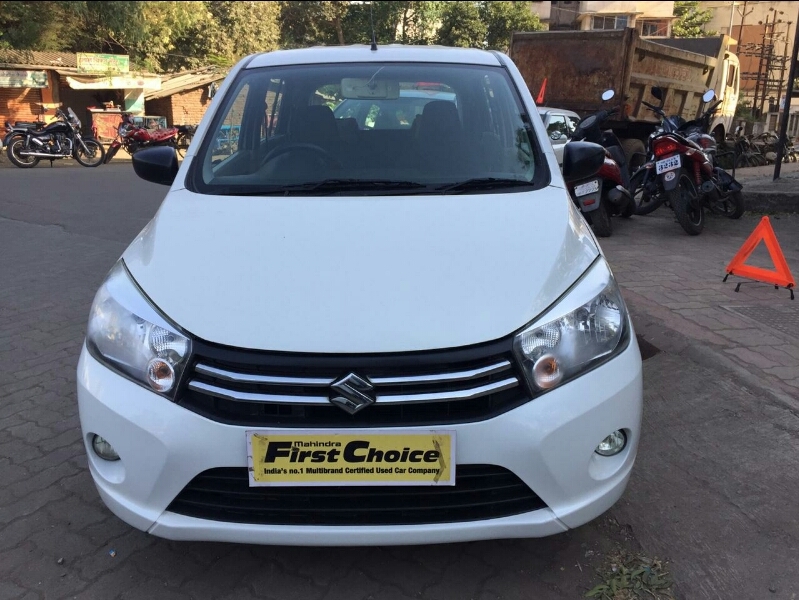 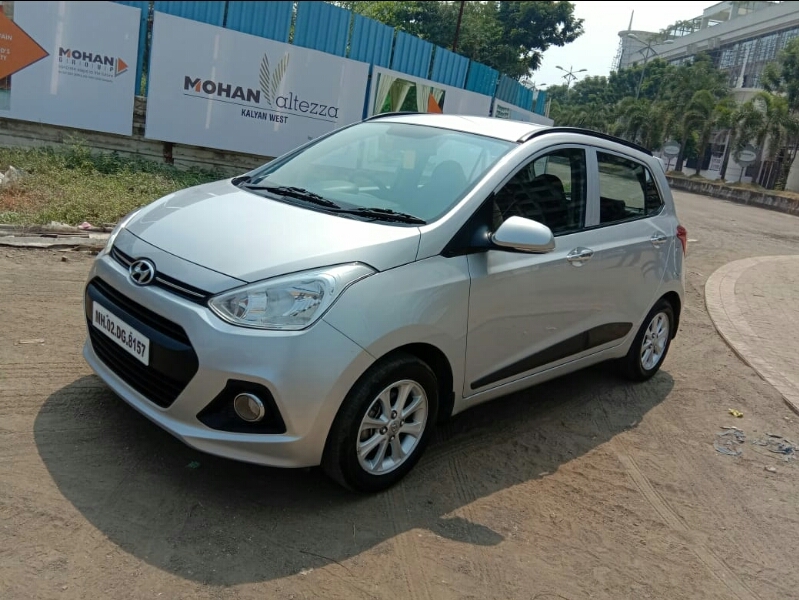 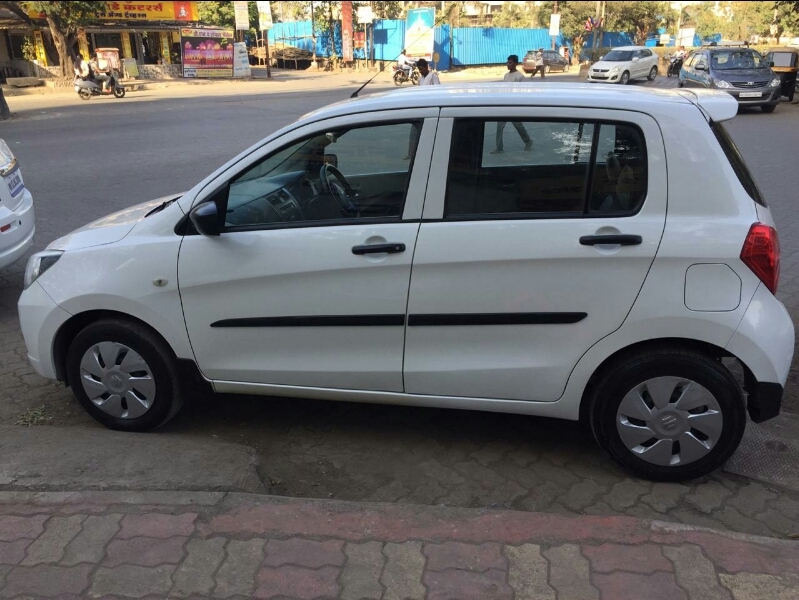 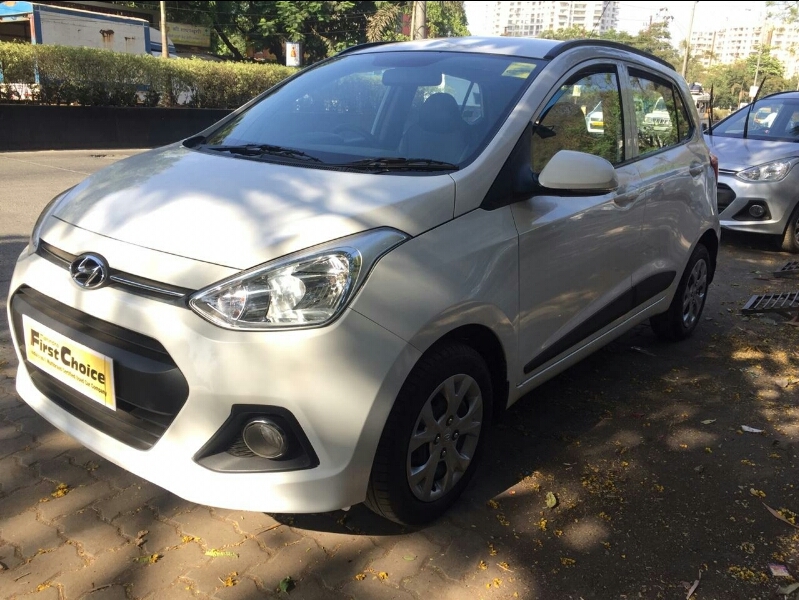 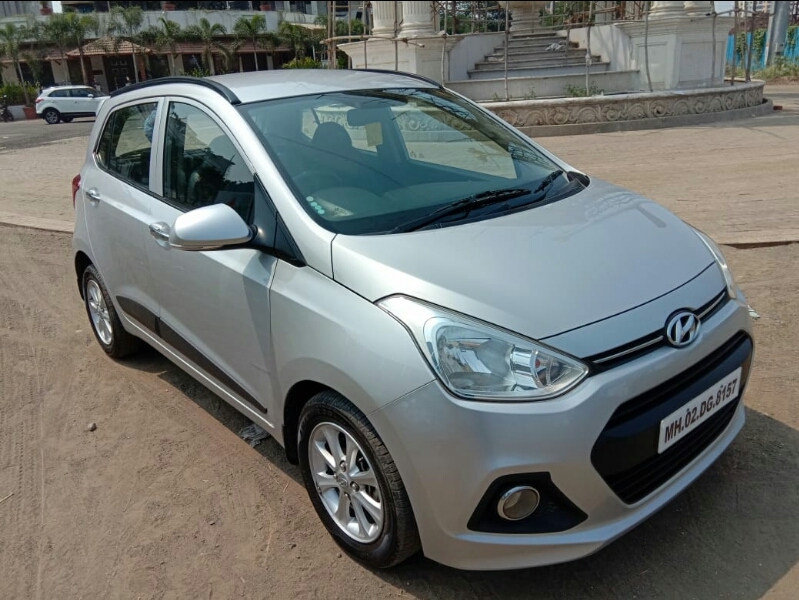 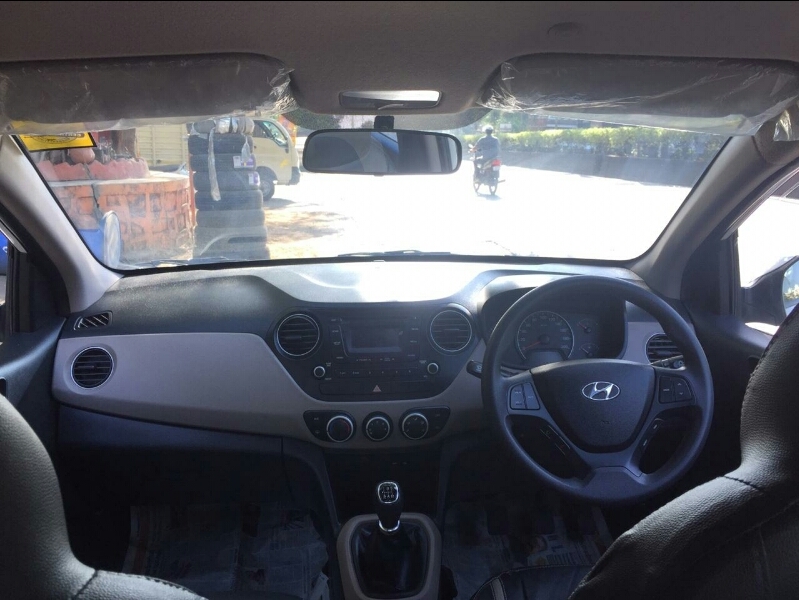 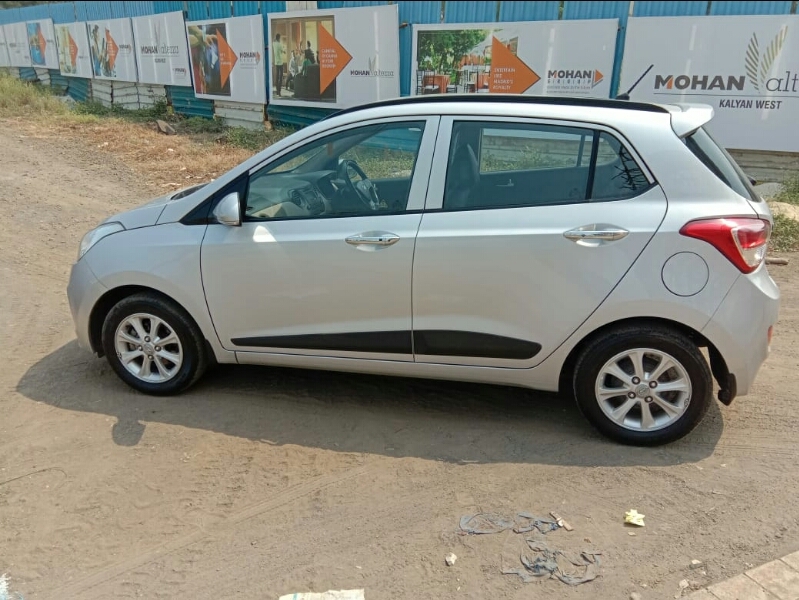 Are you looking for used cars in Kalyan?. 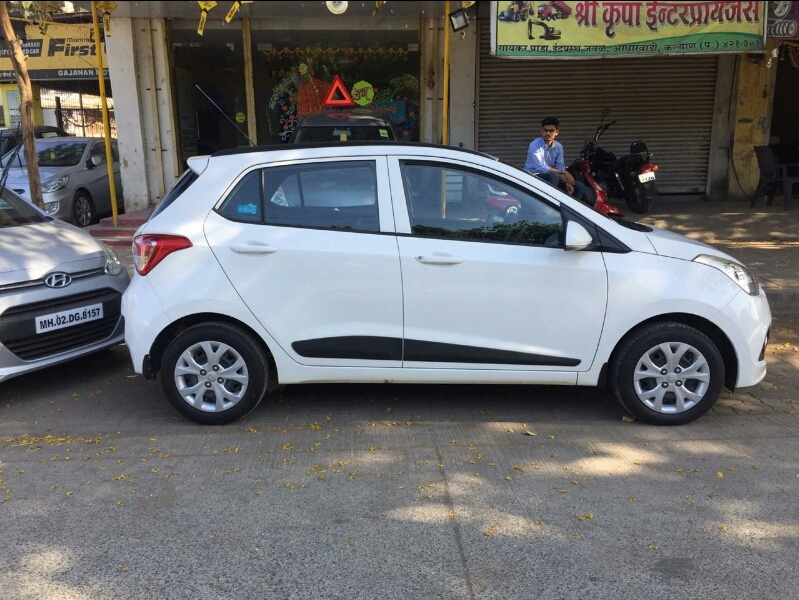 Gajanan Motors is the perfect place to be! 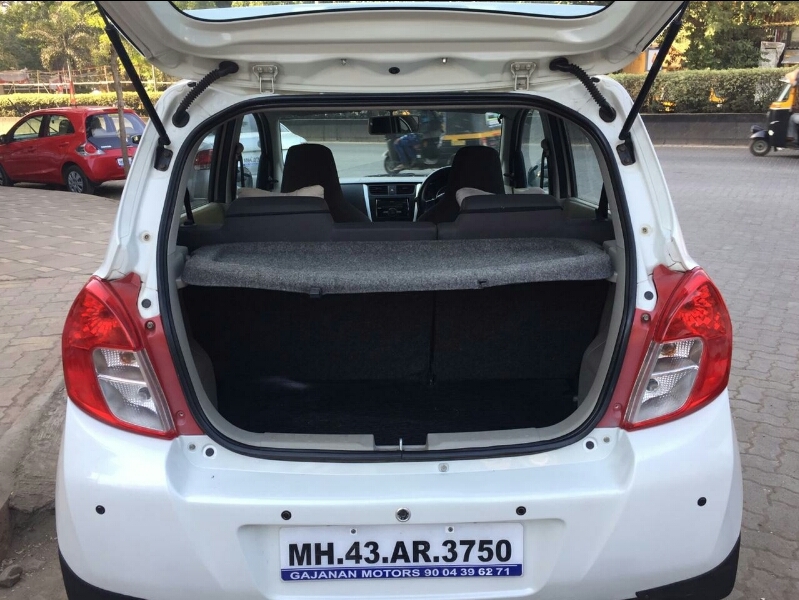 Mahindra First Choice Wheels is India’s no 1 Mutlibrand Certified Used Car Company and we pride ourselves on our levels of quality and service. 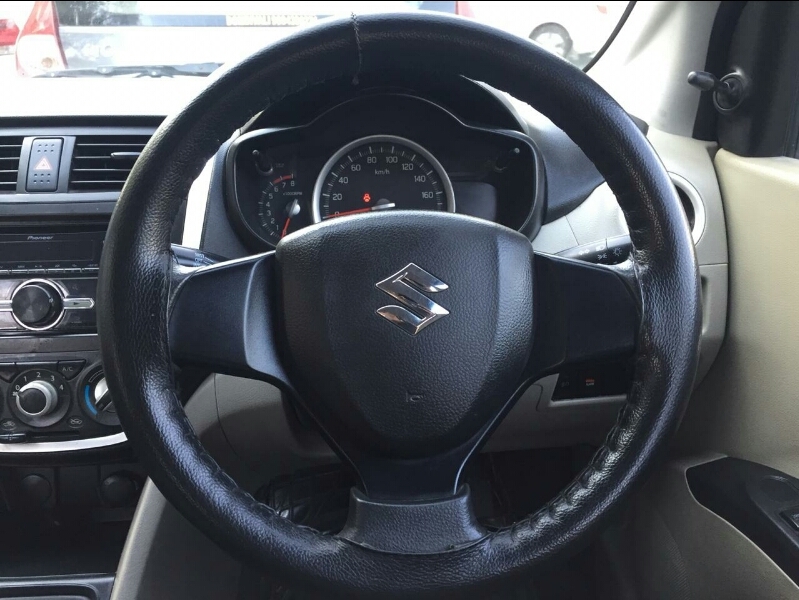 The same levels of customer centricity have been carefully ingrained into each of our authorized dealerships. 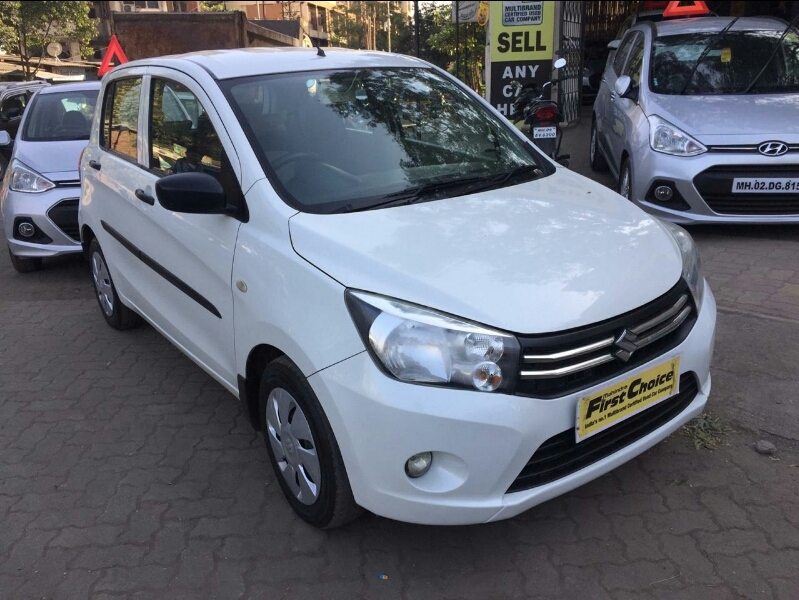 Used cars are now the mainstay for most people since they come at cheaper rates and do not require you to fork out a huge amount in taxes, registration and so on. 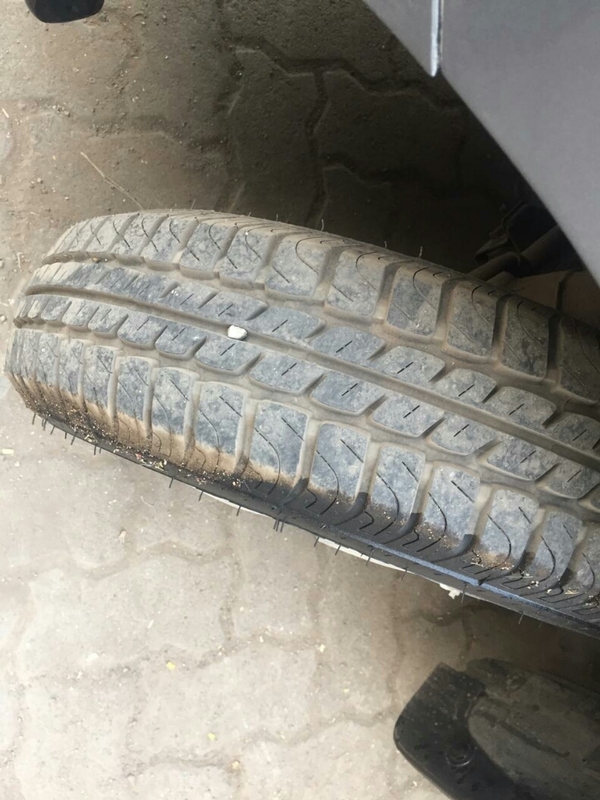 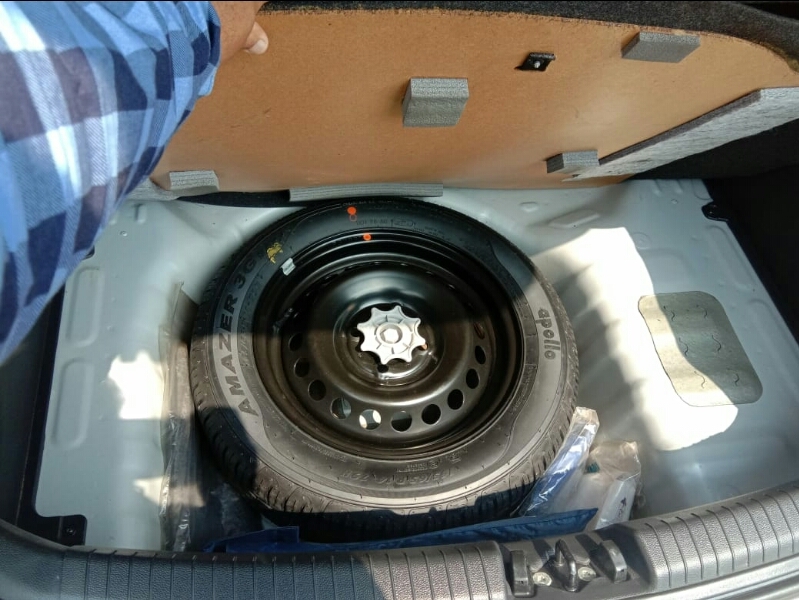 Additionally, Mahindra First Choice Wheels gives you added peace of mind courtesy proper Warranty and Certification, competitive pricing, insurance and finance solutions with accessories. 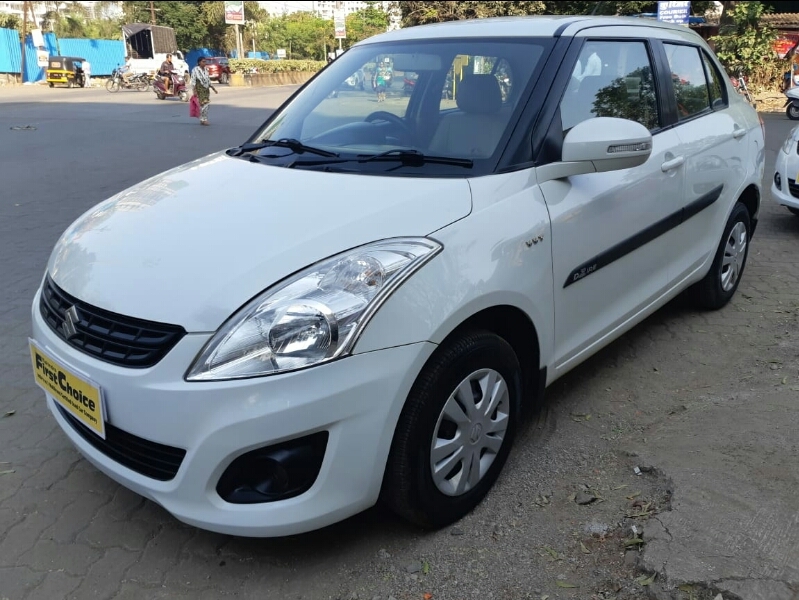 With Mahindra First Choice Wheels, it is a breeze to find a suitable second hand car dealer in Kalyan. 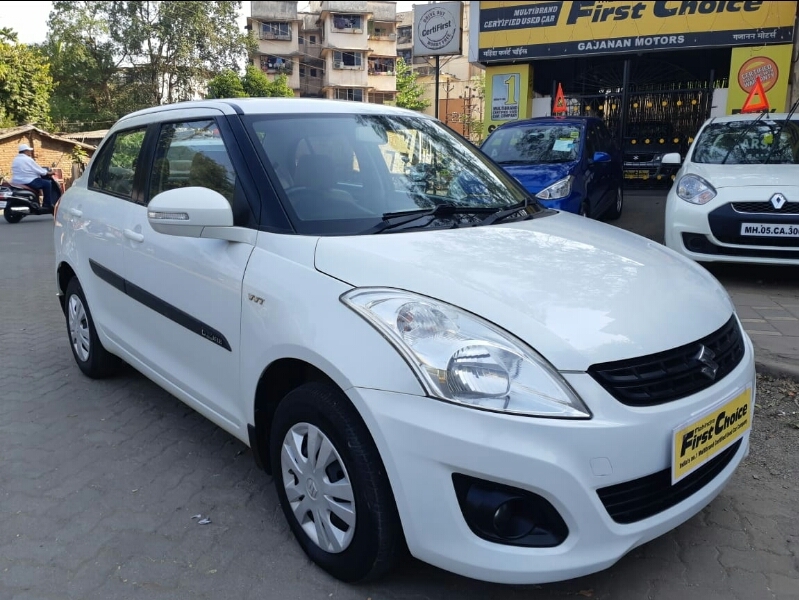 Every Mahindra First Choice dealer is equipped with all the tools and services required to give you fulfilling car buying experiences overall. 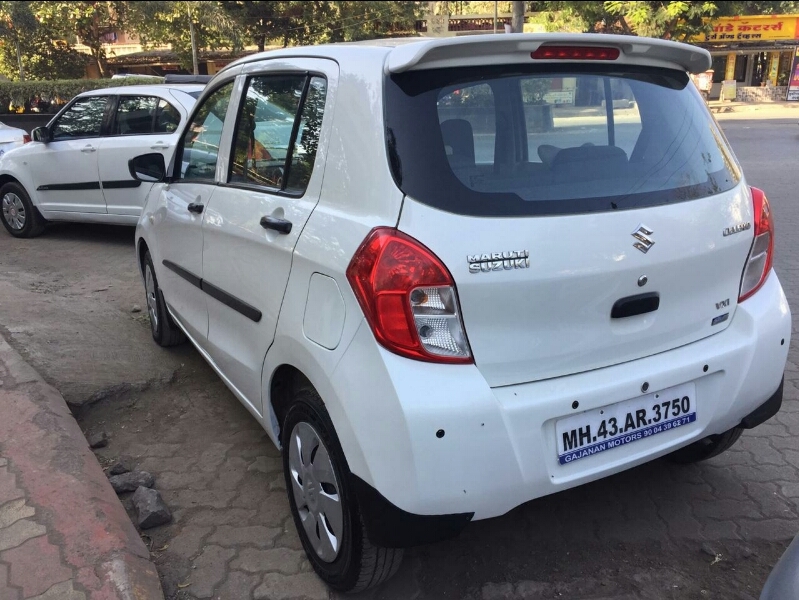 If you are looking for certified used car dealers in Kalyan, let us point you in the right direction to one of our authorized outlets. 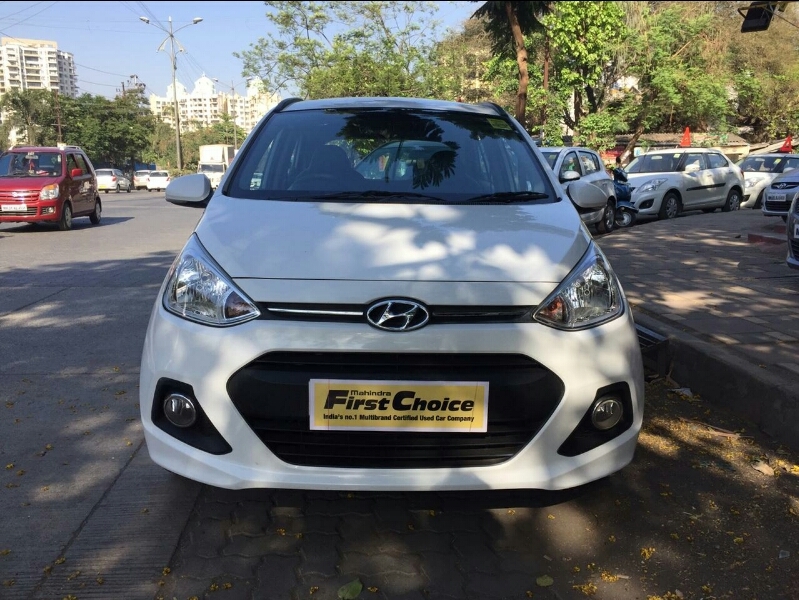 You will be able to take your pick from multiple available car models at compelling price points. 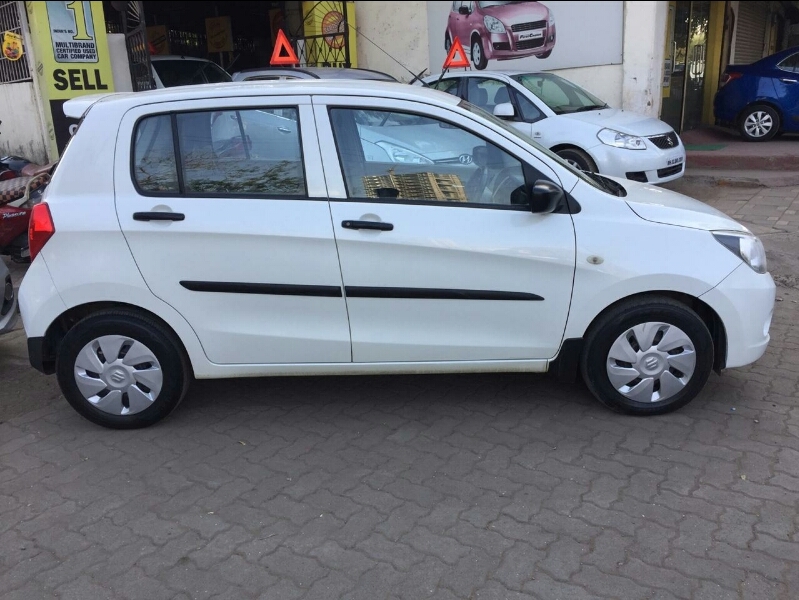 From brands like Volkswagen, Chevrolet, Hyundai and Honda to Mahindra and Maruti Suzuki, our dealerships have it all lined up for you. 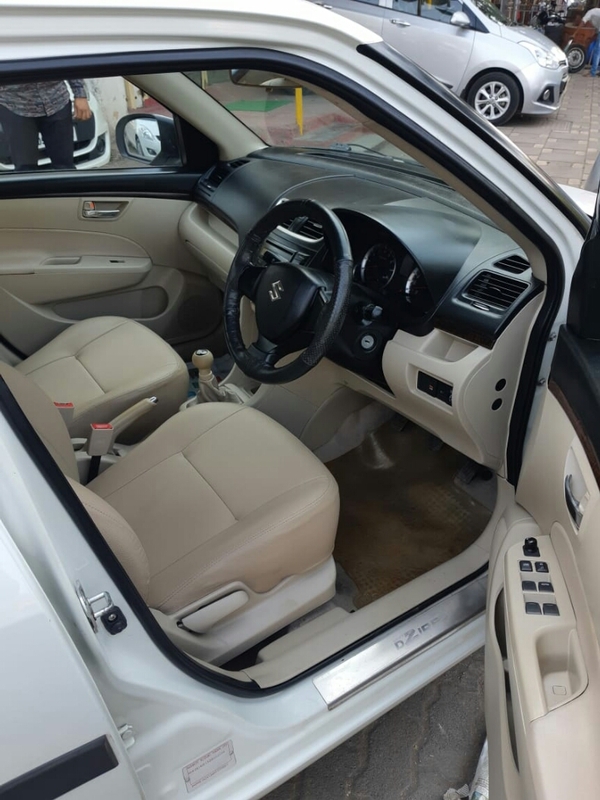 Walk into any of our dealerships and you will certainly find something to your liking. 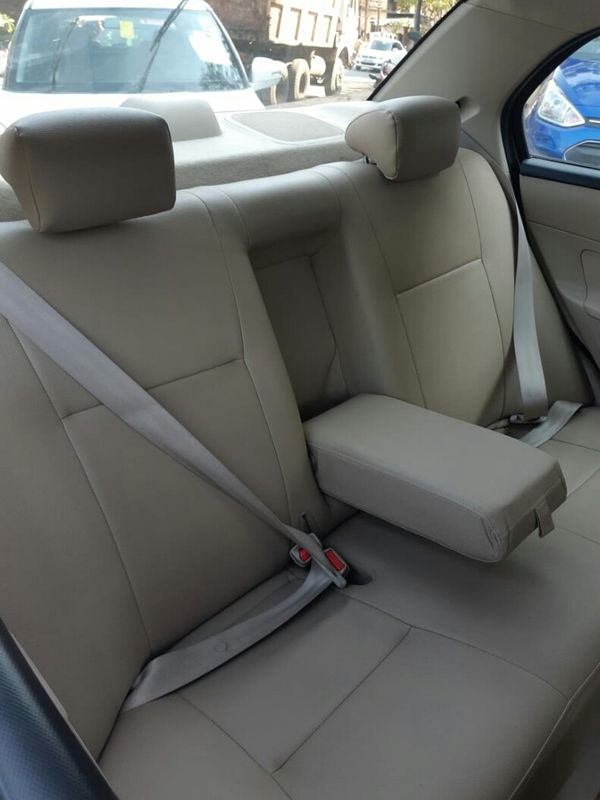 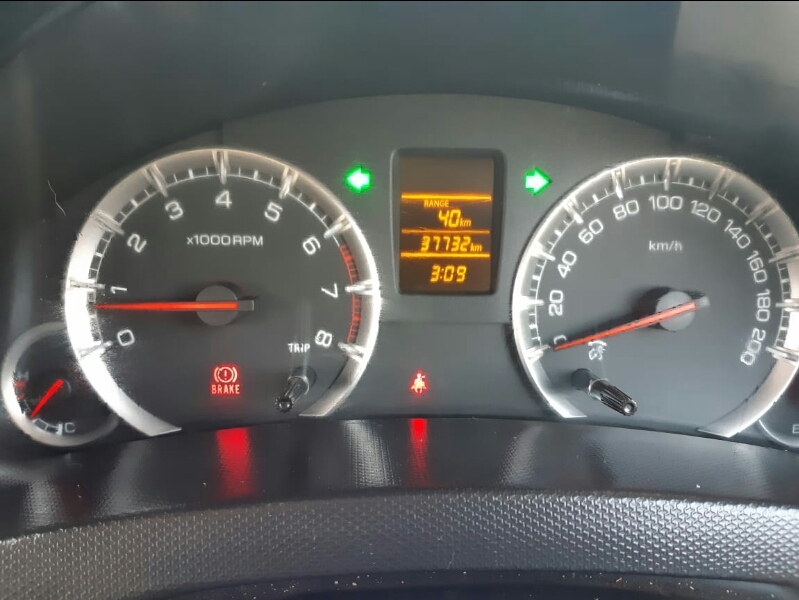 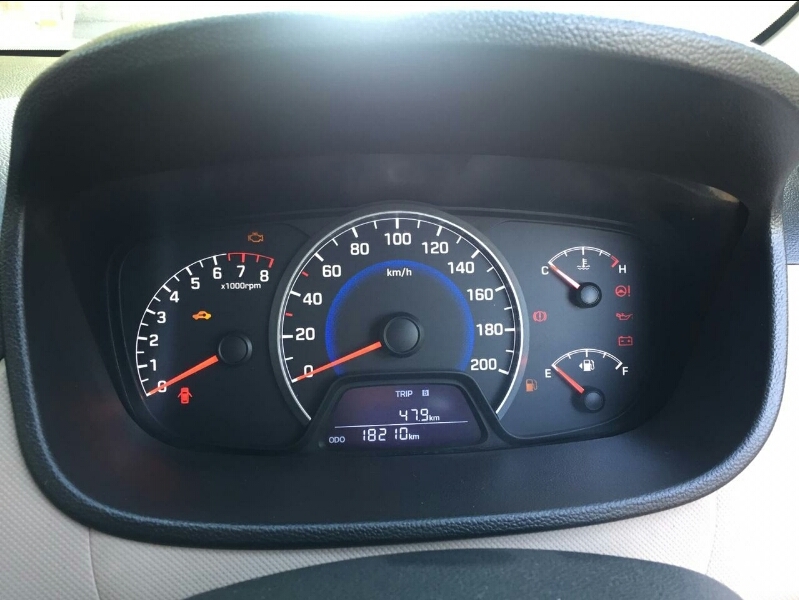 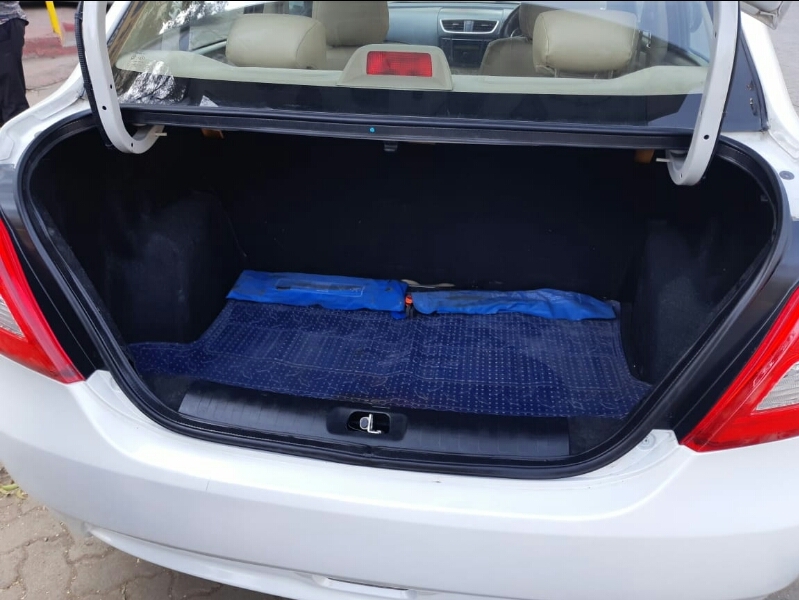 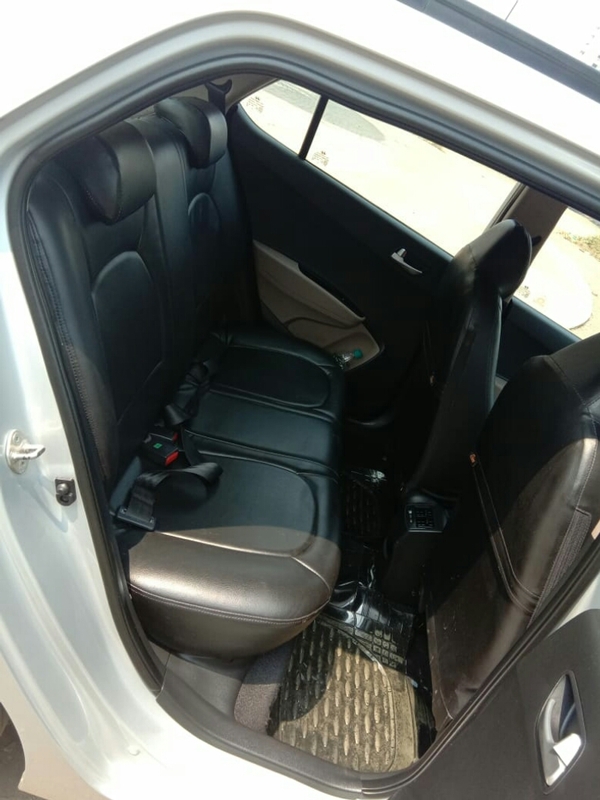 We also assure you of properly checked and certified used cars that do not come with any teething hassles to be tackled by you on a regular basis. 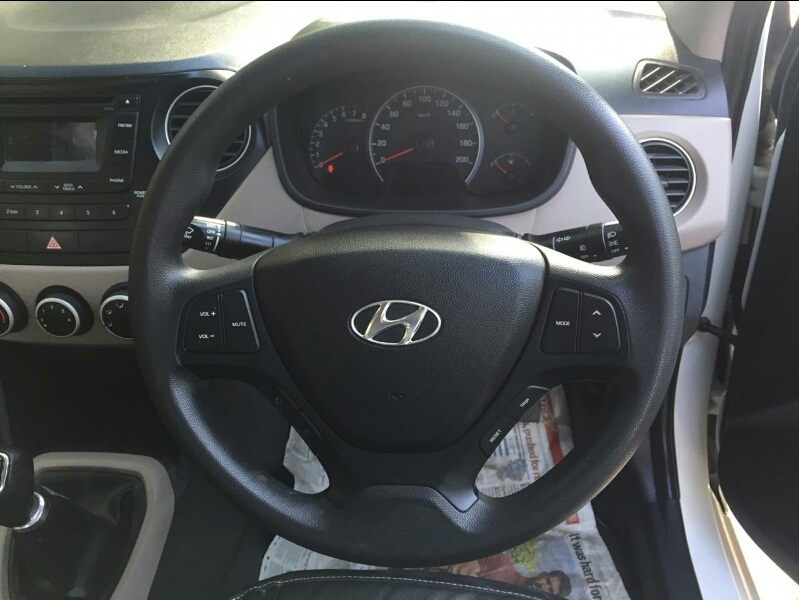 We strive to find the right balance between quality and competitive pricing. 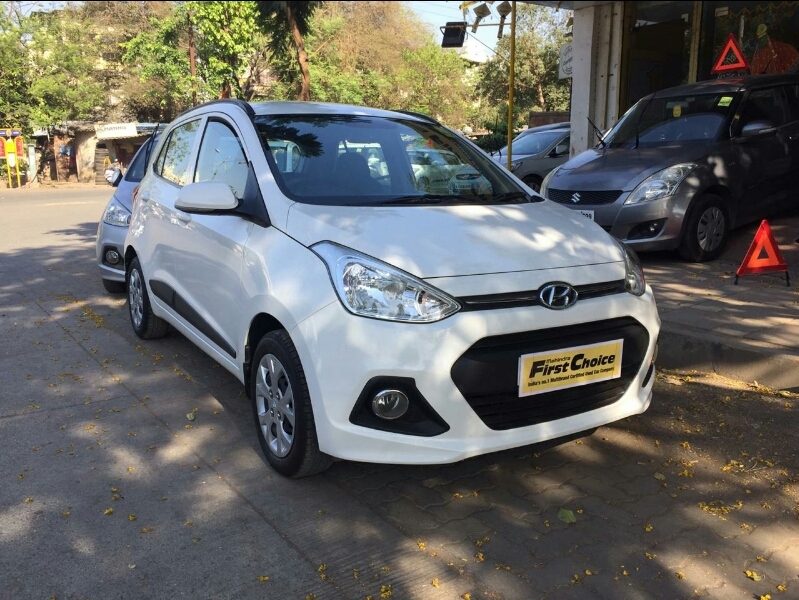 Kalyan used car dealers are not hard to find provided you log on to Mahindra First Choice Wheels Website. 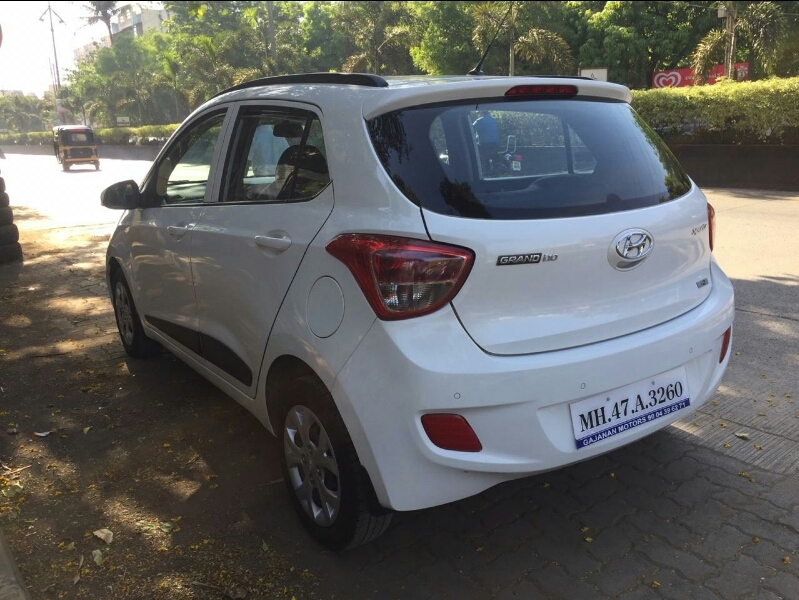 Find Kalyan certified used car dealers in your closest neighborhood or Locality with Mahindra First Choice Wheels. 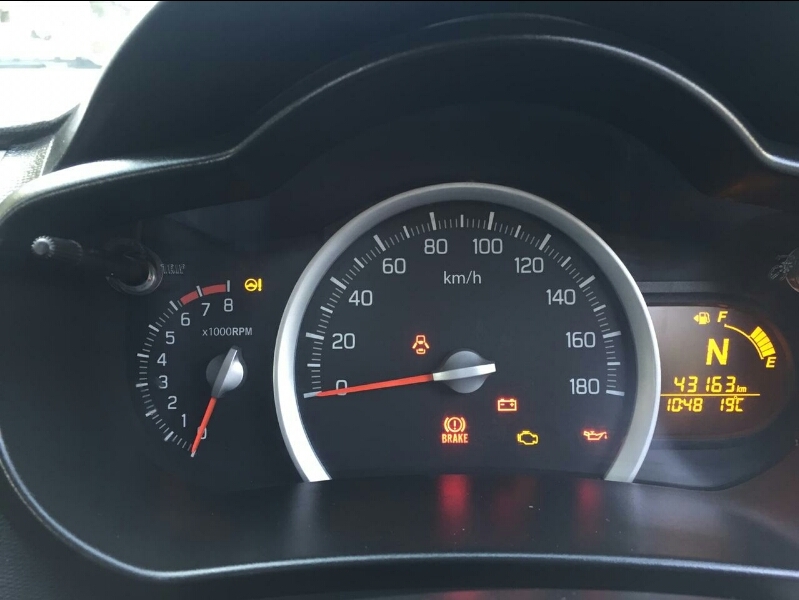 We also give you an option to filter cars online by your budget. 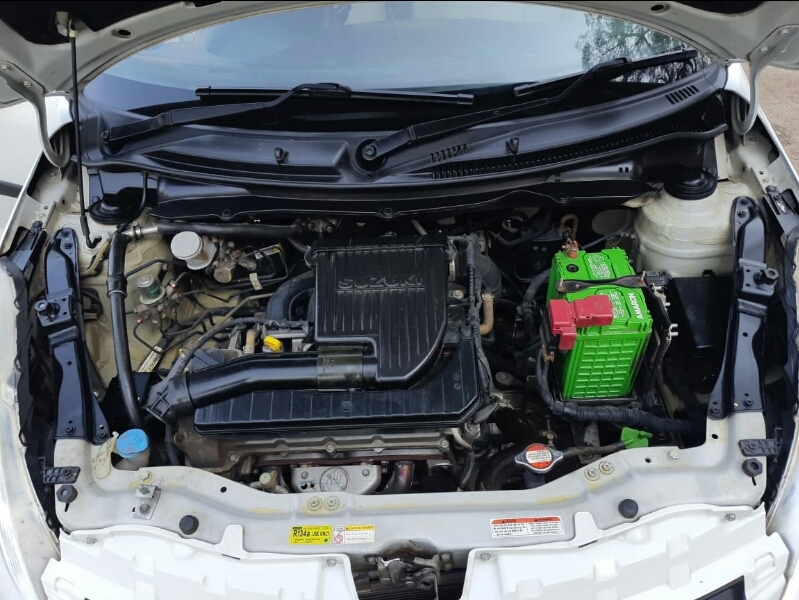 You can also get clear and final pricing estimates since there are no hidden costs. 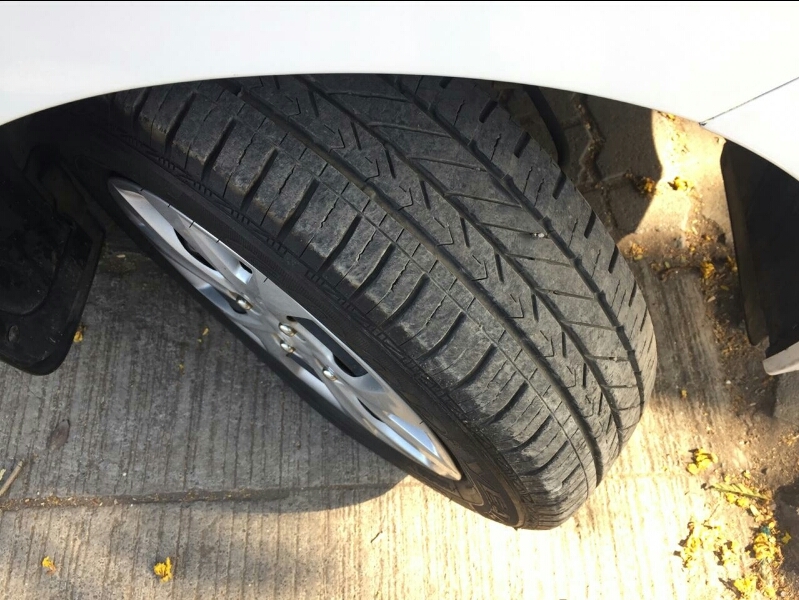 What you see is what you get here! 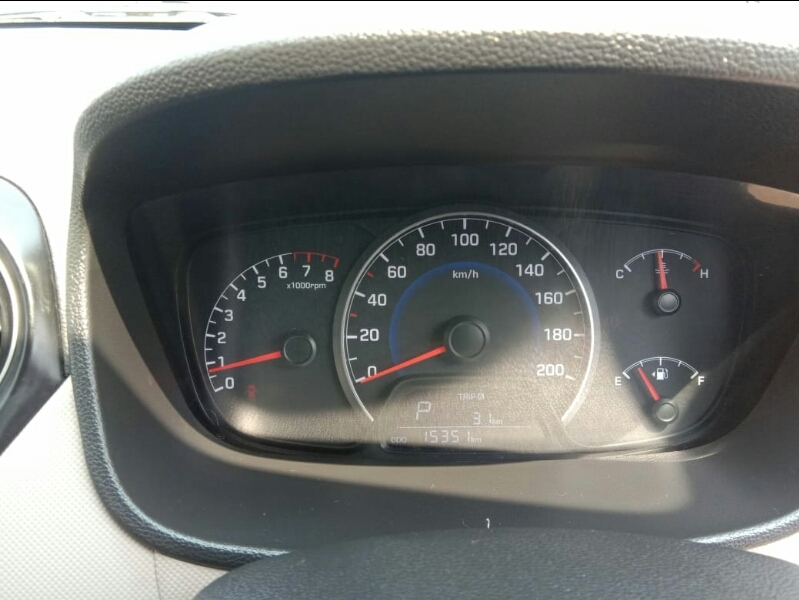 You also get an idea of the estimated EMI that you have to pay for a certain time duration and you can calculate accordingly. 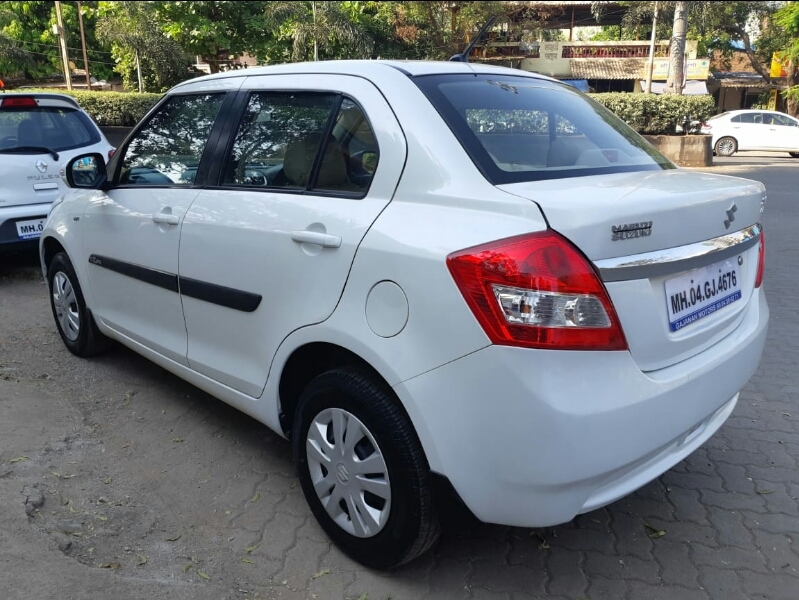 Mahindra First Choice Wheels is your one stop certified used car dealer for buying used cars in Kalyan. 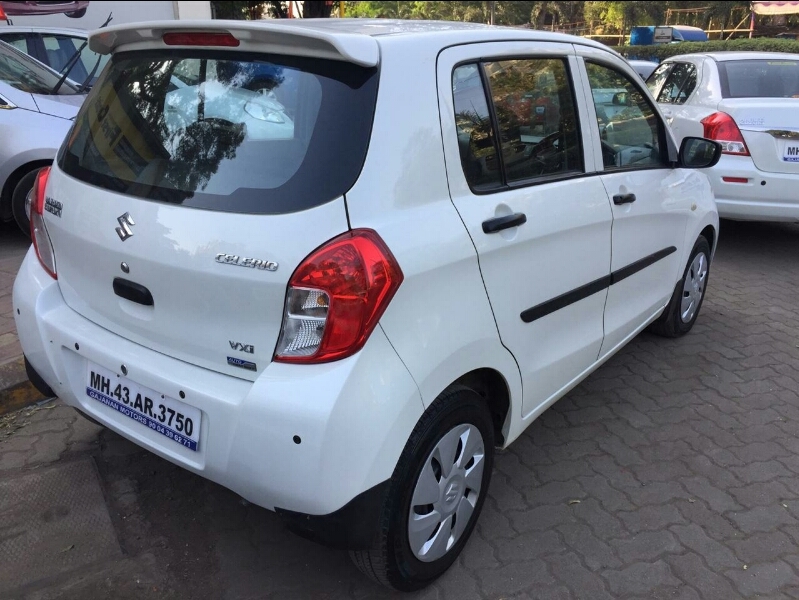 You can now check out certified used cars in Gajanan Motors, Kalyan and snap up your dream car at a price that you never thought possible! 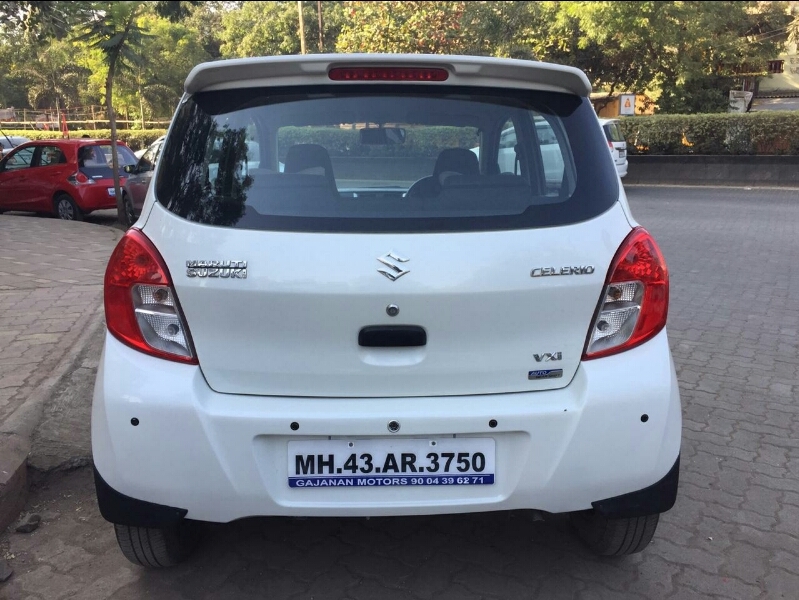 We thrive on our experience, expertise and customer friendliness when it comes to ensuring that you experience nothing but pure happiness when you buy your car. 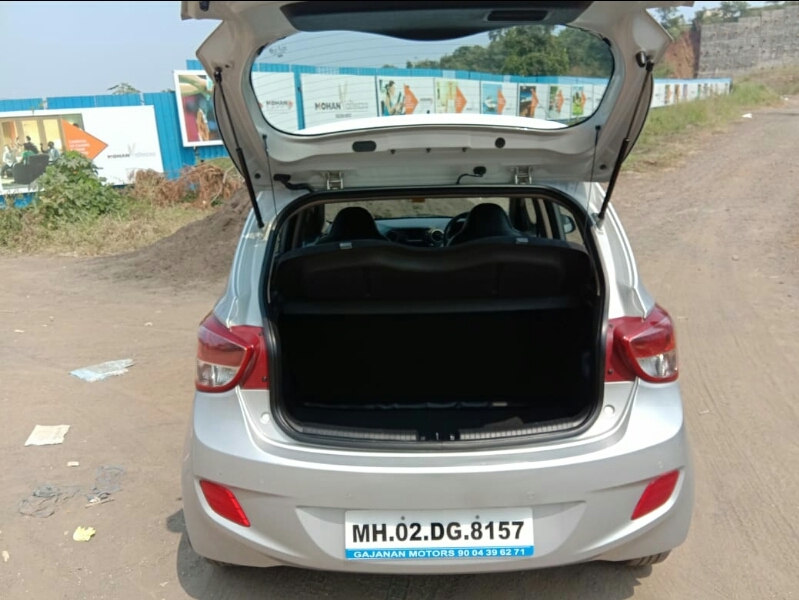 Our dealerships bear the hallmark of transparency, reliability and customer centricity that Mahindra First Choice Wheels represents. 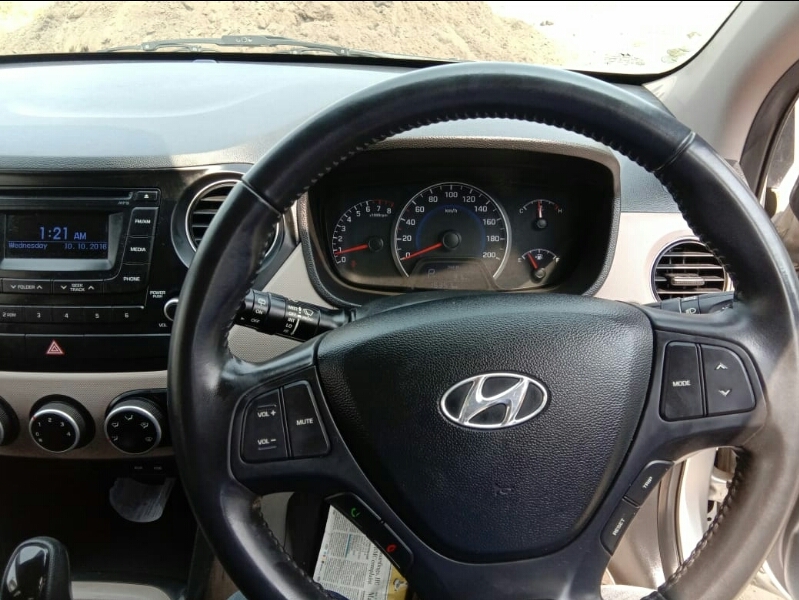 Buy with us and experience a whole new dimension to used car buying experiences which is hard to find in the industry even today.